Design and Stategy Consulting for Web, Print, Social Media and more. The Firecracker Foundation honors the bravery of children who have survived sexual trauma with a community invested in the healing of their whole being. The organization’s focus is offering healing services to survivors, while raising awareness and support in the community. 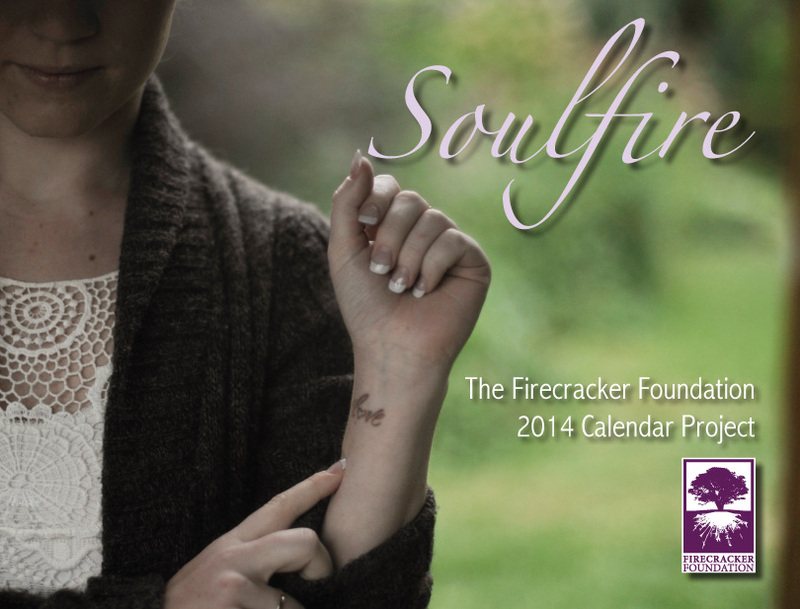 “Soulfire” is the Firecracker Foundation’s annual calendar project. Since the project’s inception, ThreeLeaf has designed and delivered calendars each year. 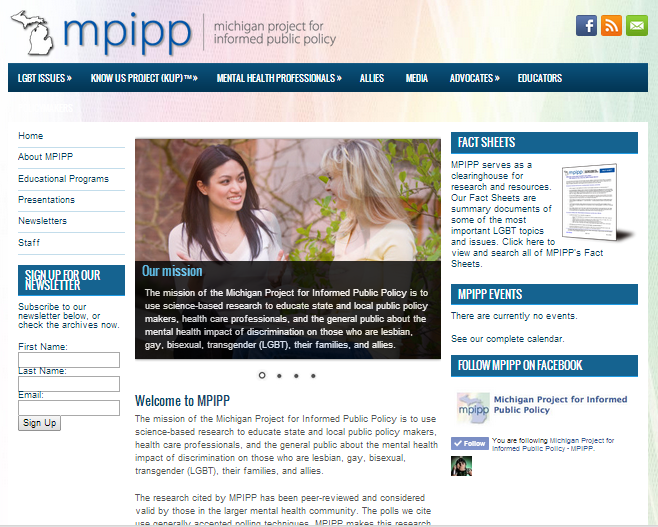 The Michigan Project for Informed Public Policy (MPIPP) is an effort by the mental health community to use science-based research to educate state and local public policy makers, health care professionals, and the general public about the mental health impact of discrimination on those who are lesbian, gay, bisexual, transgender (LGBT), their families, and allies.